Shotaro Kaneda is a protagonist of AKIRA. 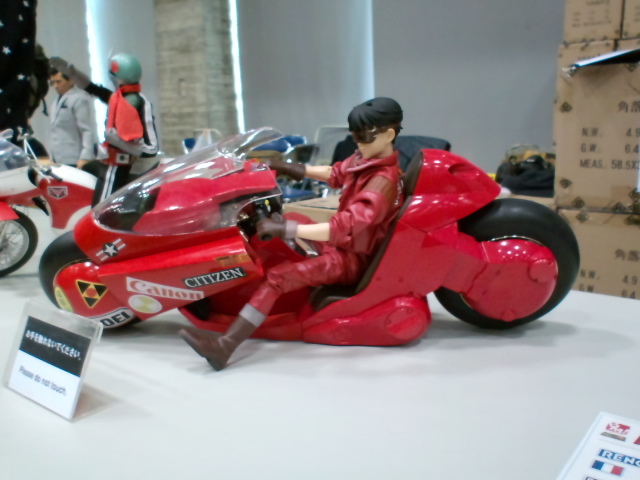 AKIRA is a manga series, written and illustrated by Katsuhiro Otomo. Set in a post-apocalyptic Neo-Tokyo.